JKS_cri_j[장근석의 든든한 빽! 장어들의 스위치 응원 이벤트] 오늘 저녁부터는 'KEUNSUKCHINA' 에서 커피차를 서포트하였습니다! 중국장어들뿐만아니라 전세계 장어들이 응원하고 있습니다! 몸 건강히 재밌게 촬영하세요! English translation: [Jang Keun Suk's reassuring eels! Eels SWITCH support event] This evening 'KEUNSUKCHINA' supported coffee and tea! Not only Chinese eels but eels all over the world are cheering! Take good care of your body! JKS_cri_j[장근석의 든든한 빽! 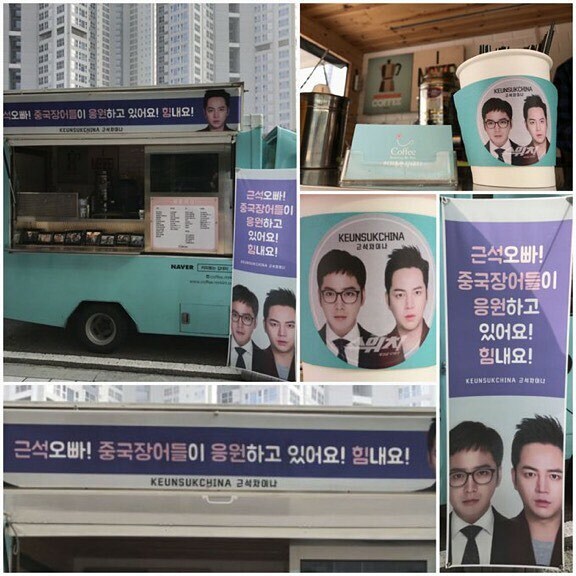 장어들의 스위치 응원 이벤트] 오늘 아침 촬영에는 'Mr.JKS Japan' 에서 커피차를 서포트하였습니다! 눈을 뗄 수 없는 장배우님! 스텝 여러분! 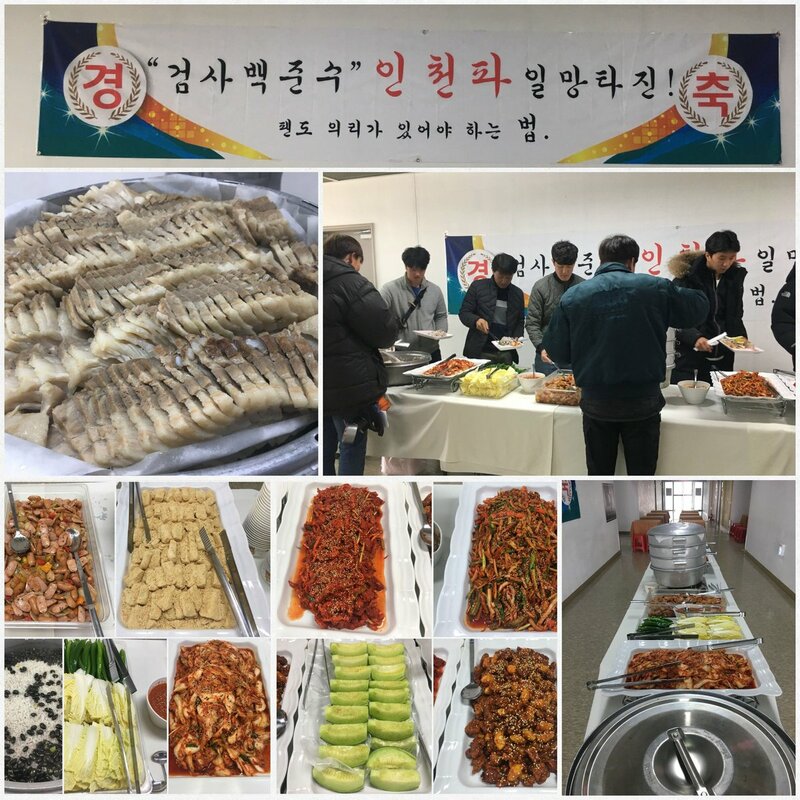 힘내세요! English translation: [Jang Keun Suk's reassuring eels! 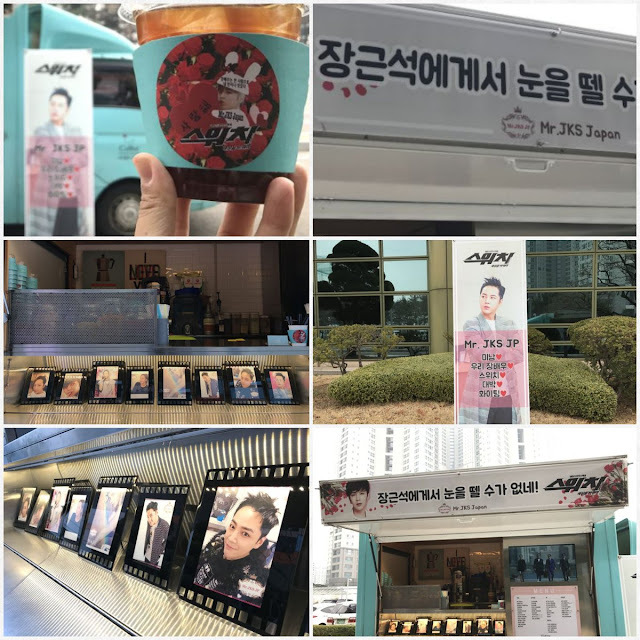 Eels SWITCH support event] This morning's shooting coffee and tea was supported by 'Mr. JKS Japan'! Cannot take our eyes off the actor! Everyone, step up! Cheer up!